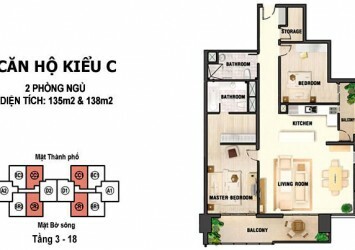 Apartment in River Garden for sale has 135 sqm of area on 16th floor, 2 bedrooms, 2 bathrooms, living room, kitchen and dinning table. 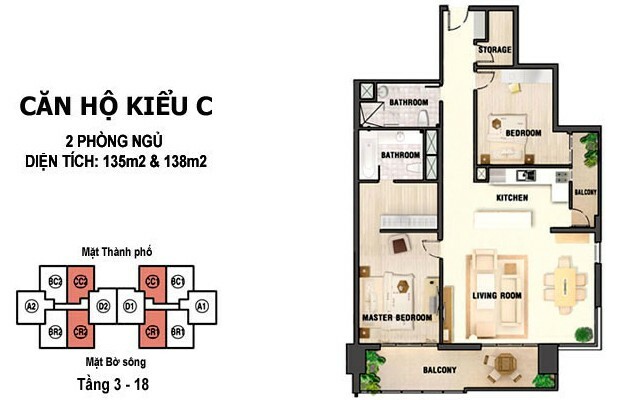 Living room and master bedroom have balcony overlooking the Saigon river, all rooms have large windows bright light to whole apartment. 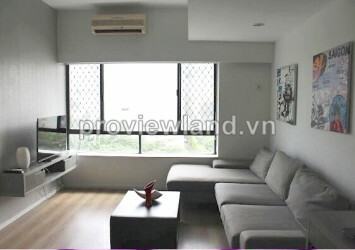 Apartment for sale in District 2 at River Garden Building, located on Nguyen Van Huong Street, Thao Dien Ward, District 2, an upscale area, quiet, surrounded on 3 sides is the river. 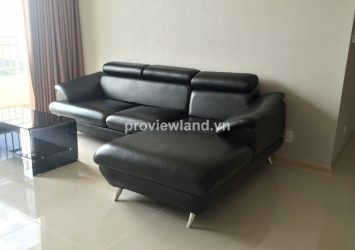 Come to the River Garden Apartments you will be lost in a completely different world, a quiet, polite, safe with a clean and green environment.